Once the fourth-largest inland water body in the world, the Aral Sea shrank again this past year. 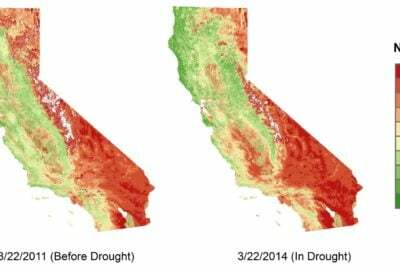 For the first time in modern history, the eastern lobe has completely dried out. In the comparison slider below, the image on the left (before) shows the extent of the Aral Sea on August 25, 2000. 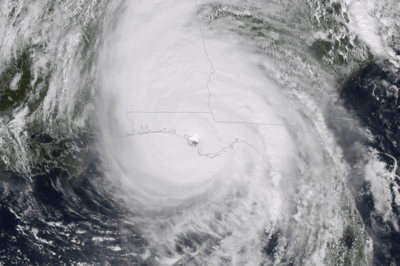 The after picture was taken 14 years later by the same Moderate Resolution Imaging Spectroradiometer (MODIS) on NASA’s Terra satellite on August 19, 2014. Both images show a black outline of the original shoreline from 1960 before Soviet irrigation policies that diverted water from two sources, the the Amu Darya and the Syr Darya drastically affected water levels. The desiccation of the Aral Sea has resulted in one of the world’s youngest deserts, the Aralkum Desert. 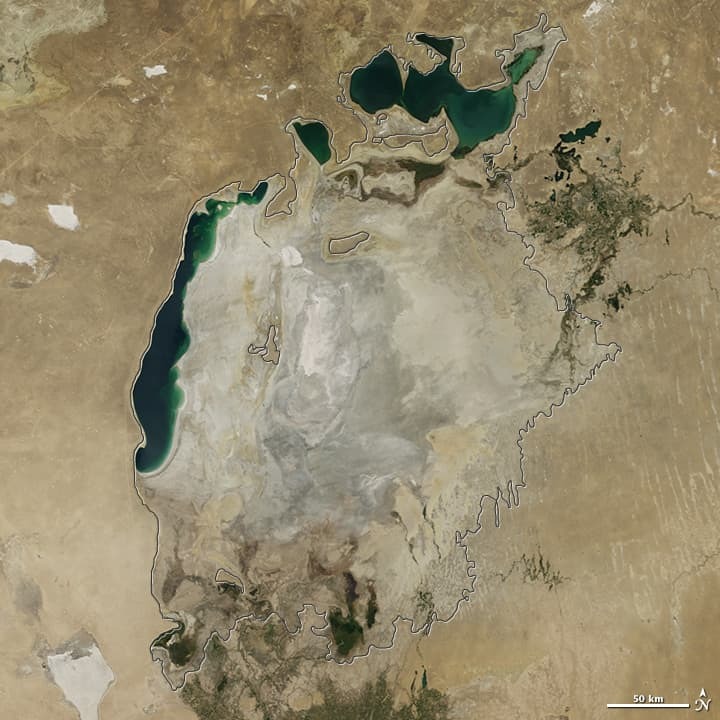 Use the slider to compare the changes in the Aral Sea to see how water levels have changed between 2000 and 2014. Aral Sea in August of 2000. Aral Sea in August of 2014. 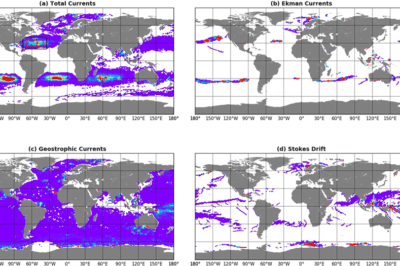 NASA Earth Observatory. September 26, 2014. 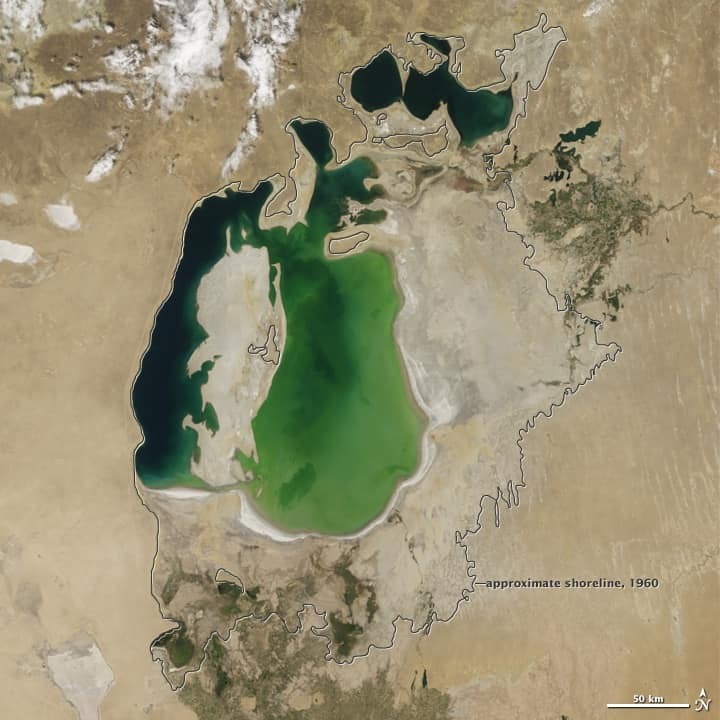 The Aral Sea Loses Its Eastern Lobe.